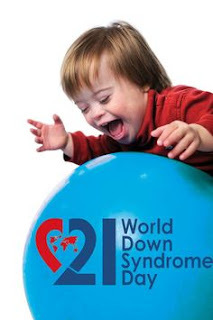 Today is World Down Syndrome Day (WDSD). March 21st is chosen because Down Syndrome means trisomy (triplicate copies) of the 21st chromosome. Yes, they have one extra chromosome. I like to say they are technically more human than we are. Many would-be parents are terrified of such a diagnosis, and but as this video shows, it's nothing to be down about. When we got our pre-natal diagnosis, we were taken by surprise and confused. We didn't know much about Down Syndrome. Many will indeed view it as a defect. But relief came with clarity - we CAN choose to keep our baby. So we did, and Nadine was born. That was 10 years ago. 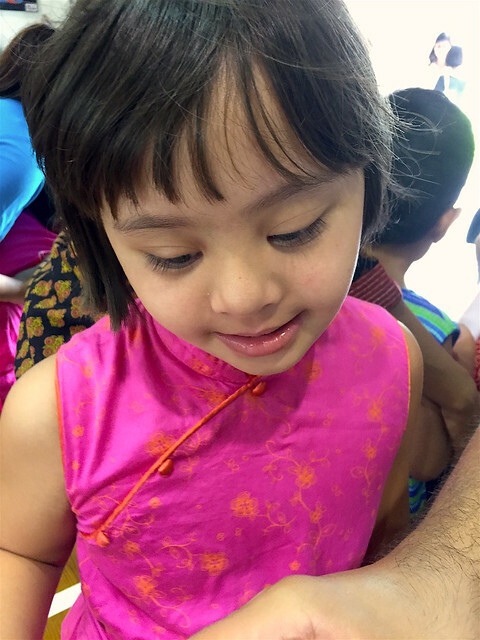 Today she's an active, intelligent and stubborn kid with her own ideas and resilient will. She's survived open heart surgery and a fearless outing alone to the I12 Katong mall and supermarket using the bus (long story). She may take a little longer to learn certain things, but she gets there. Like many kids, Nadine is addicted to gadgets and games, taking selfies and making music videos; she also especially loves animals and babies. Sure, she does give difficulties (gosh she is naughty), but which kid doesn't? If you know of any future mom or dad who feels lost and unsure about having a baby with Down Syndrome, I'd be happy to talk to them - forward them this post or send them my email -- camemberu@gmail.com. 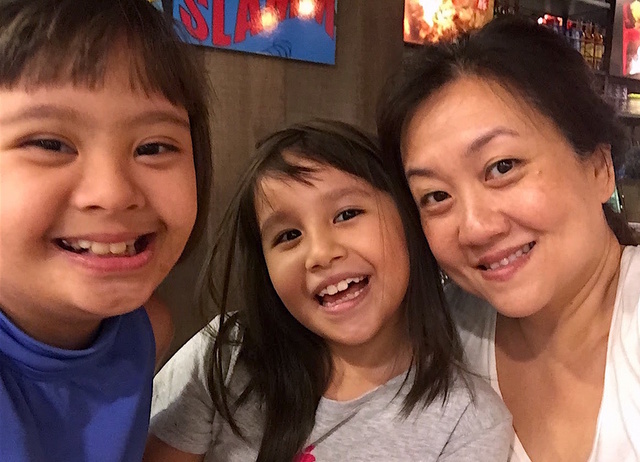 The Down Syndrome Association in Singapore is also another great resource; they are amazingly supportive and really helped us in our early days and even til recently. Yes, the 2016 video is of Olivia Wilde, whom I really like but I still prefer this #dearfuturemom video better.